Apple may launch a smartphone with Face ID and Touch ID technologies simultaneously. She received a new patent, which describes the upcoming iPhone, which combines both of these authentication technologies. The first part of the patent describes the problems associated with two-dimensional recognition systems. It was because of them that the company developed and implemented a three-dimensional scan system in its TrueDepth camera for its Face ID feature, which appeared on smartphones, starting with the iPhone X. Another part of the patent describes the possibility of using Face ID and Touch ID in one device. 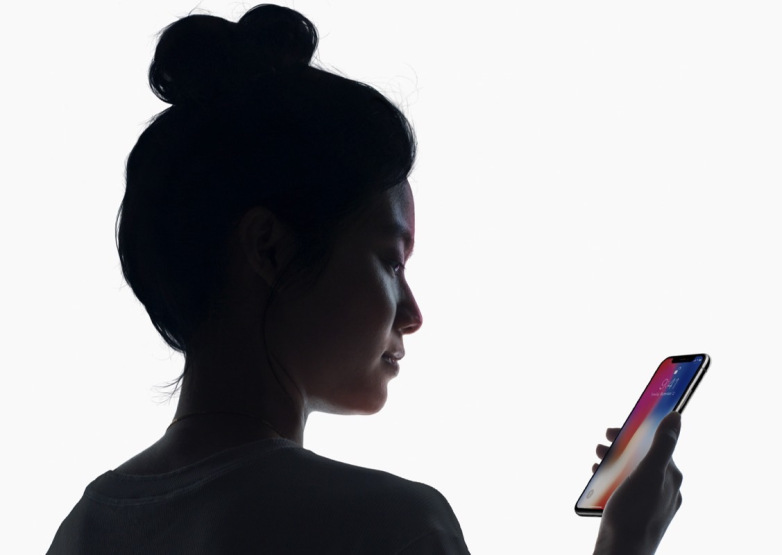 The smartphone first tries to use Face ID, in the event of a failure, suggesting to enter a fingerprint and activate the Touch ID. This gives hope that in the future, you will not have to choose to buy iPhone with Face ID or Touch ID, as it is now. The patent shows a fingerprint reader in the home button, but you can be sure of the high probability that by the time of its implementation, the company will be able to embed a fingerprint sensor under the screen. The patent also mentions the face recognition technology that can be used in Apple Watch’s “smart” watch. The current generation of Apple watches is devoid of any cameras.